There has been a dearth of studies on teacher educators using action research to improve their own practice. 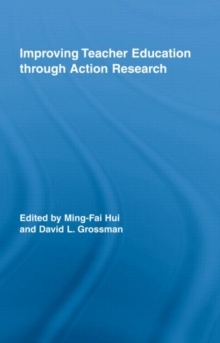 This book is the first systematic study of a group of teachers examining and enhancing their own practice through the inquiry process of action research. This book presents a broad overview of a variety of methodologies that can be used to improve teacher preparation and professional development programs. It is a `must read' book for those educators who are new to the college teaching profession and for those who are aspired to be outstanding and successful lecturers.